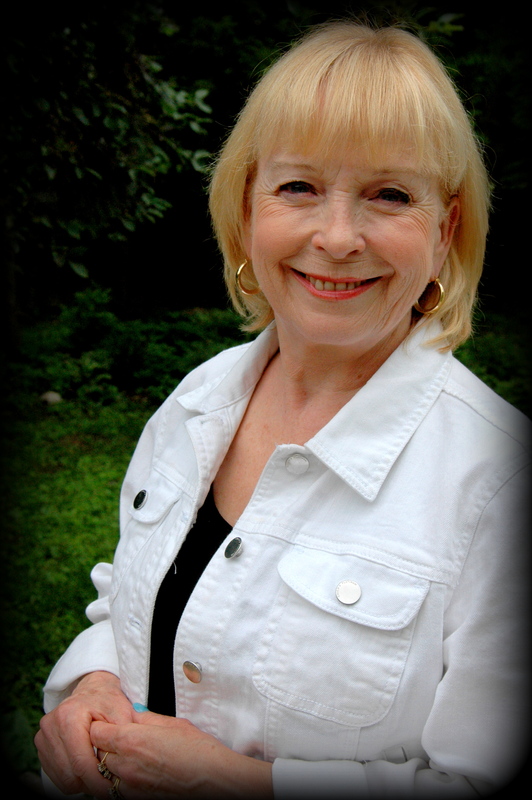 Lapsed librarian and former mystery bookseller Mary Jane Maffini is the author of thirteen books in three series: the Ottawa-based Camilla MacPhee mysteries, the Fiona Silk capers set in West Quebec and the Charlotte Adams organizer mysteries. The seventh Camilla MacPhee book is coming soonish. In 2013 she launched the book collector series in collaboration with her daughter, writing as Victoria Abbott. These contemporary mysteries tie in with the great authors and sleuths from the Golden Age of Detection. Their first book, The Christie Curse: a book collector mystery was quickly followed by The Sayers Swindle and The Wolfe Widow. The Marsh Madness (2015) won the Bony Blithe award for ‘mysteries that make us smile’. The Hammett Hex is out October, 2016. In addition to the Bony Blithe Award as half of Victoria Abbott, Mary Jane has three Arthur Ellis awards for short crime fiction. “So Much in Common” (EQMM) also won the Malice Domestic Agatha award and was nominated for an Anthony Award at the World Mystery Convention. In 2012, The Busy Woman’s Guide to Murder won the Romantic Times award for Best Amateur Sleuth novel. When not bumping off the unsuspecting, Mary Jane lives and plots in Manotick where her husband looks over his shoulder a lot. She also knits sweaters for princess dachshunds Daisy and Lily and volunteers in the Ottawa Therapy Dogs READ program and has written Death Goes to the Dogs, a mystery dinner play for them. It is available for use by community groups for a token donation to OTD. She is available for writing workshops, keynotes and, under the right circumstances, alibis. Find out more at www.maryjanemaffini.com where you can sign up for her newsletter and find links to blogs. Winner, Crime Writers of Canada's Derrick Murdoch Award, 2006, for being "The Tiny Perfect CWC Volunteer"
Winner, Ottawa Citizen Short Story Contest, 1994, for "Death Before Doughnuts"
Nominated, The Barry Award – Best Paperback Original (Deadly Pleasures Magazine) 2006 for The Dead Don’t Get Out Much.